Looking to schedule an appointment with Epitome Cheveux? You’ve come to the right place. 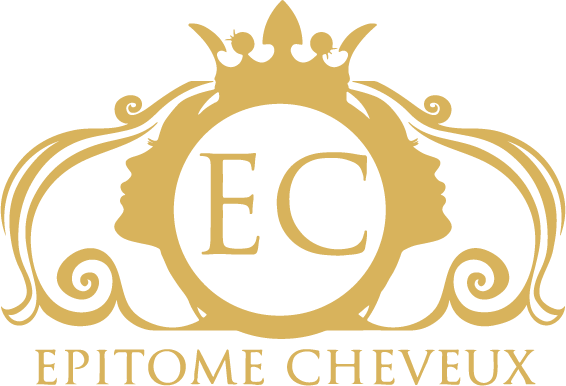 At Epitome Cheveux, we are constantly aiming to provide you with our most recent products, services and deals. As a subscriber to our newsletter, you'll have the opportunity to be first in line! And don't worry... we will not share your email address or information with other parties. Thank you for joining our mailling list!